Connext is free, open source, p2p micropayment infrastructure. Built using payment channels on the Ethereum blockchain. Existing payment systems struggle with small, p2p transactions. We believe these transactions can be immensely valuable to creators, micromerchants, and machines. 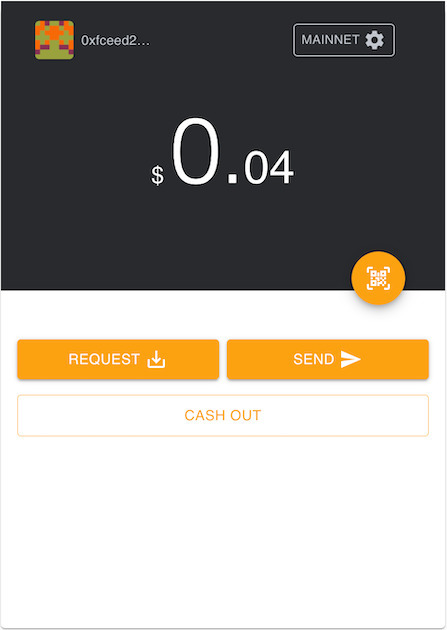 Ethereum already enables p2p, trust-minimized payments. Connext is the missing piece that cuts fees to nearly zero by securely moving transactions to a noncustodial offchain layer. Connext provides developers with a plug-and-play solution for integrating cheap, fast, ETH and ERC20 payments into their applications.